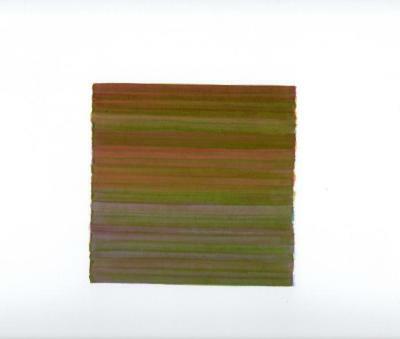 Molly Heron, Lines 12-B01, Watercolor/gouache, 5 in X 5 in, 2007. 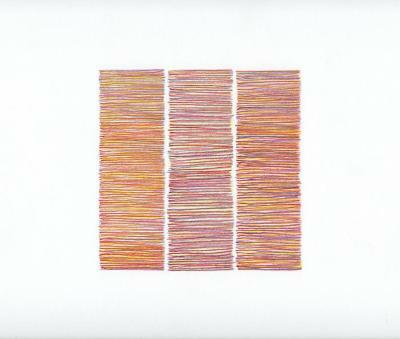 Molly Heron, Lines 23-B01, Watercolor/gouache, 5 in X 5 in, 2007. 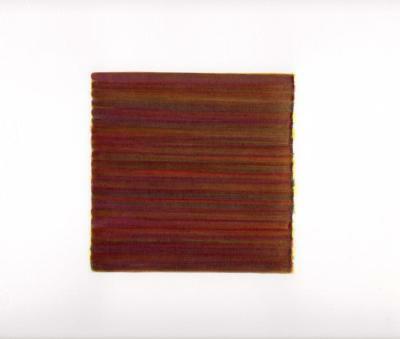 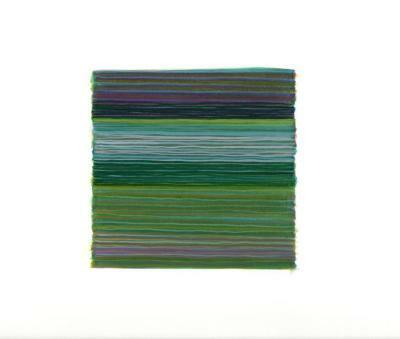 Molly Heron, Lines 19-B01.2, Watercolor/gouache, 5 in X 5 in, January 1 – 8, 2007. 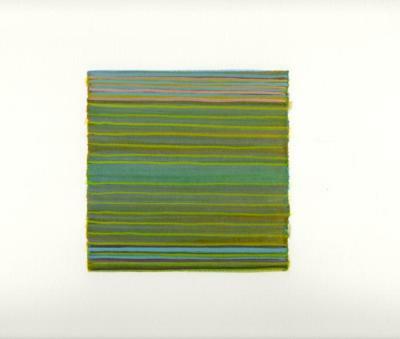 Molly Heron, Lines 48-B01, Watercolor/gouache, 5 in X 5 in, 2007. 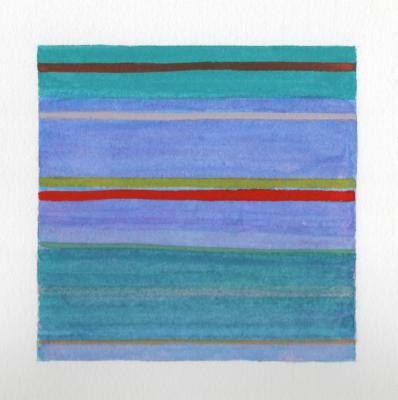 Molly Heron, Lines 12 -B010, Watercolor and gouache on paper, 5 in X 5 in, 2008.